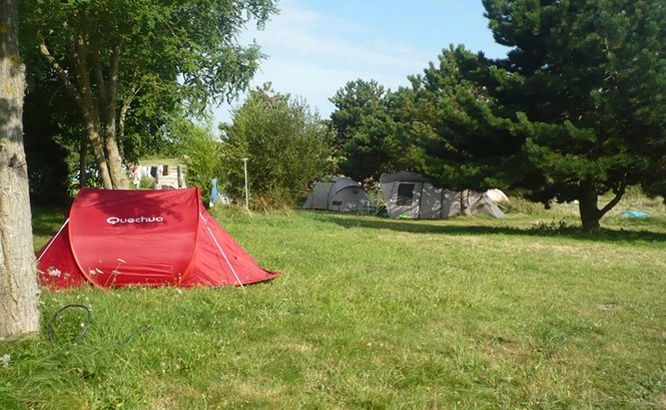 Camping pitch reservation: a deposit of 35 € when booking. Tourist tax 0.55 € extra /night/ person from 18 years old. REOM tax household waste collection fee 0.35 € extra/night/ person from 18 years old. The balance of the stay will be paid on arrival. The pitches must be vacated before 12:00 p.m. Camping site: the rental of the site becomes available again in the absence of a written message the same evening from 6:30 p.m. There is a bin room (containers with selective sorting) at the entrance of the campsite. bank check (made out to CAMPING LES GRANDS SABLES), bank transfer.